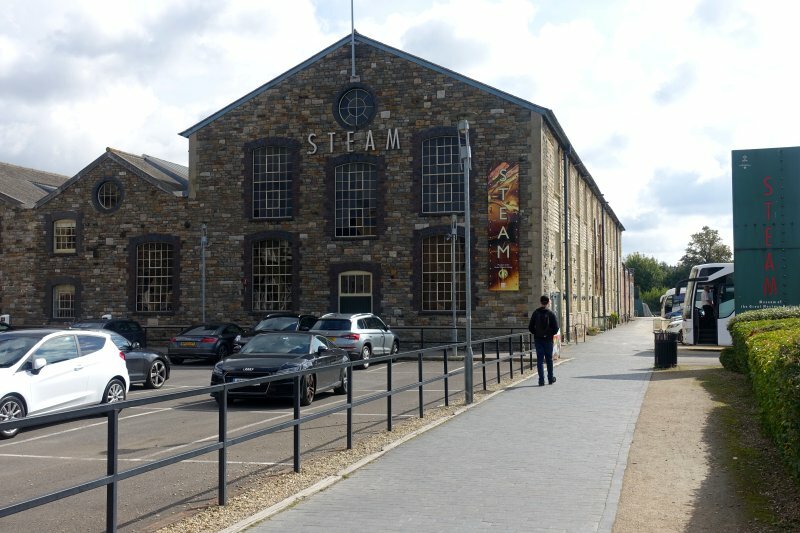 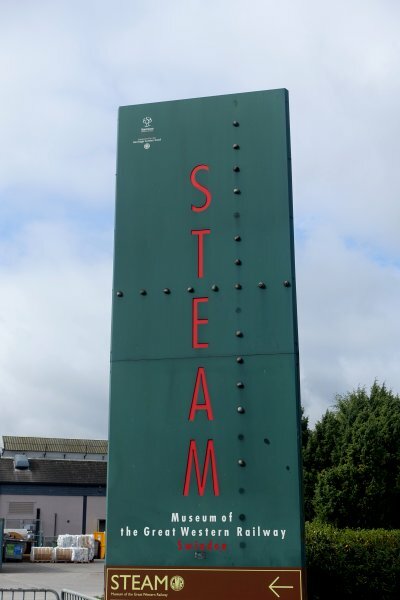 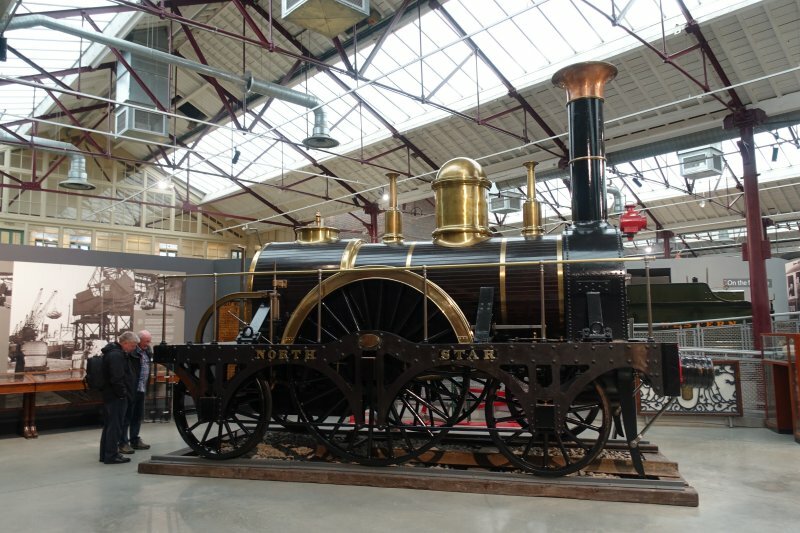 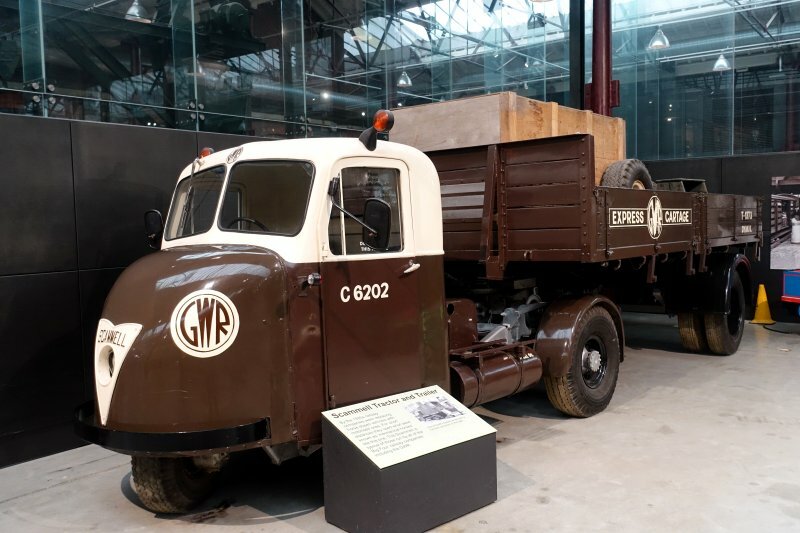 'Steam', the Museum of the Great Western Railway, is located on the site of an old railway works in Swindon, Wiltshire. 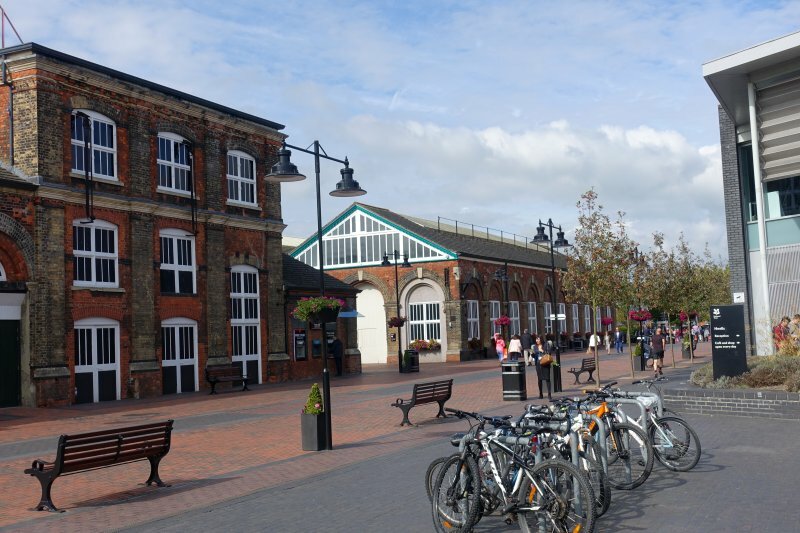 The site is also home to a designer outlet mall and the headquarters of the National Trust. 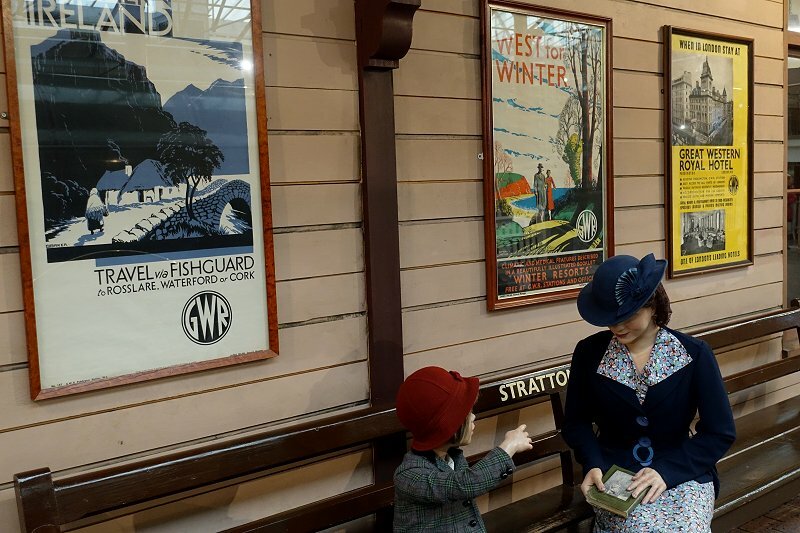 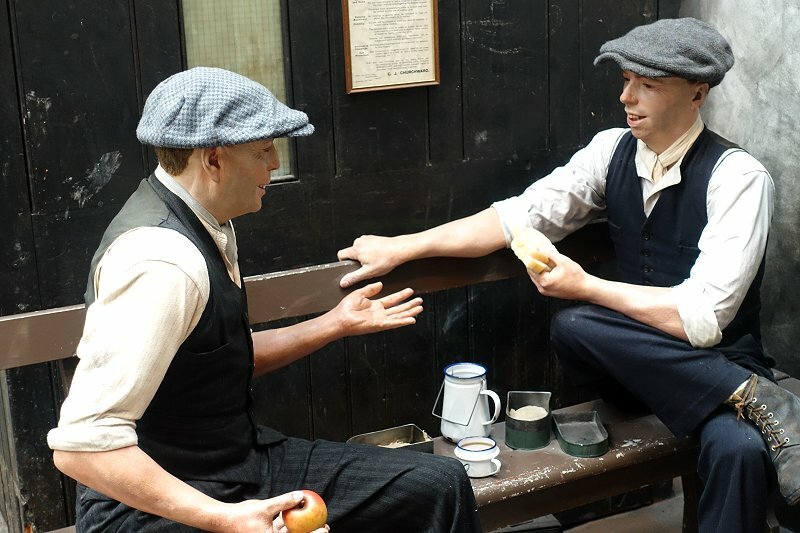 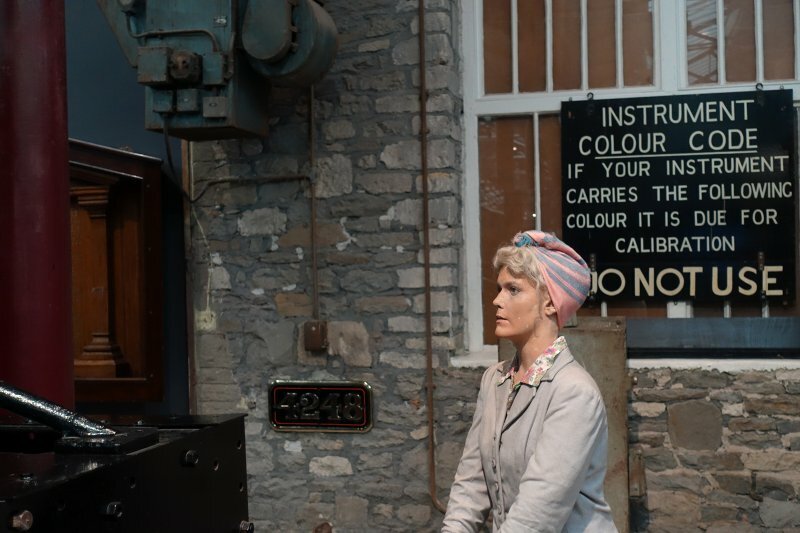 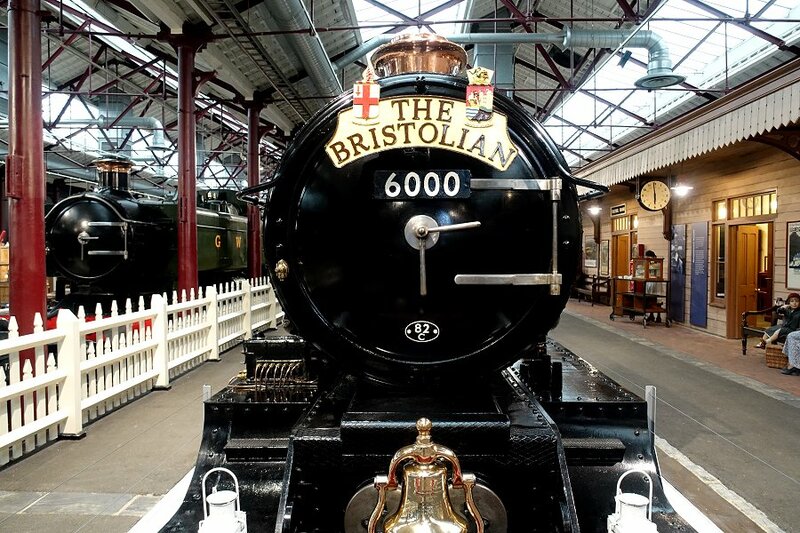 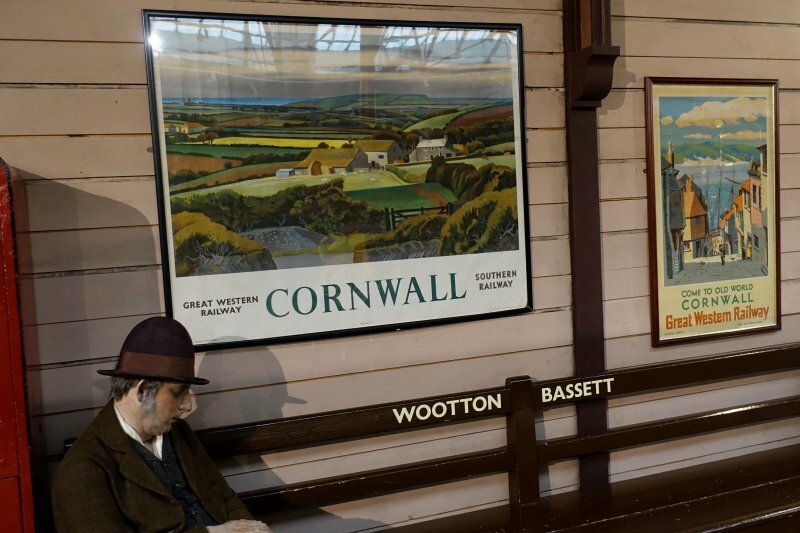 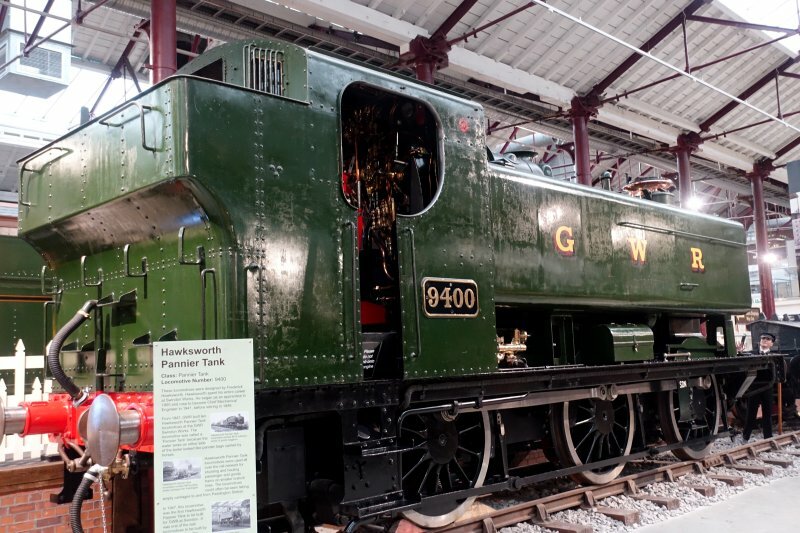 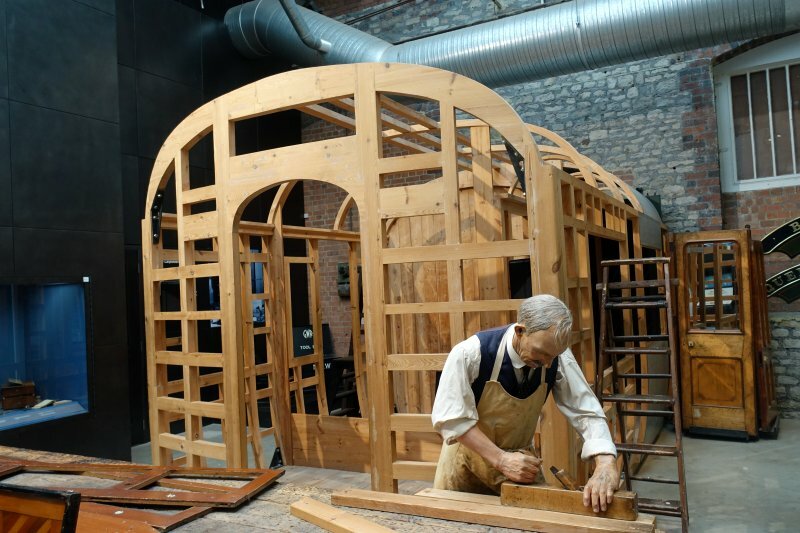 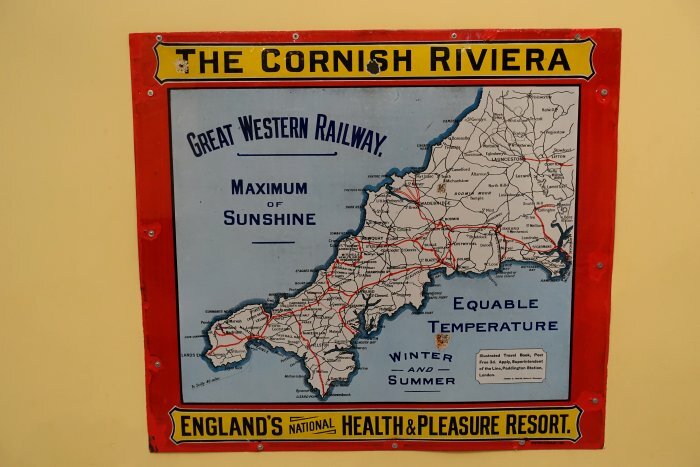 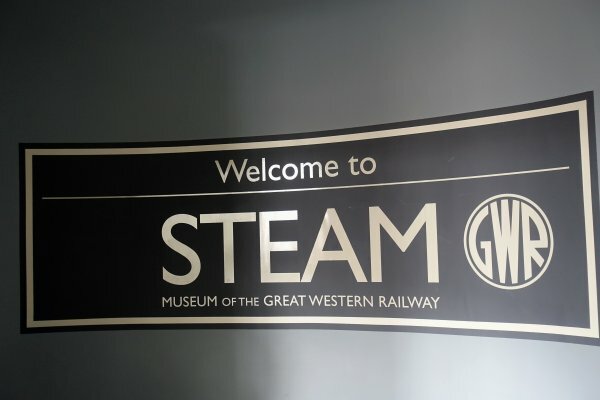 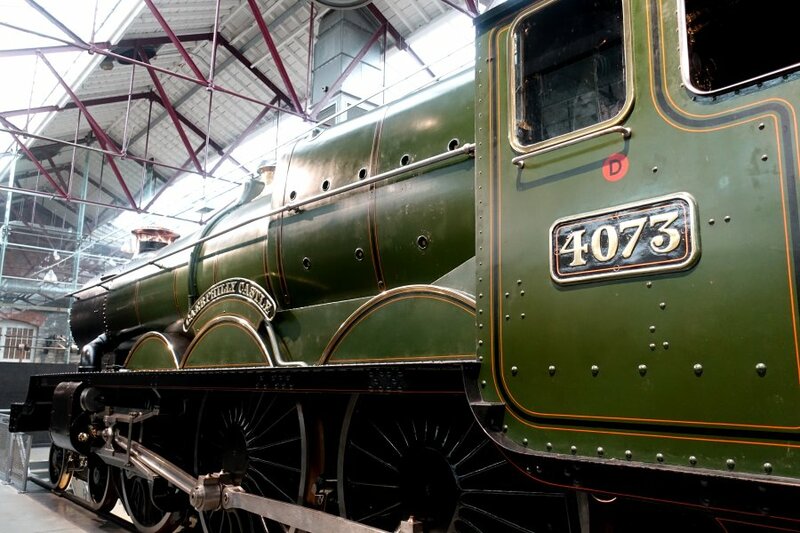 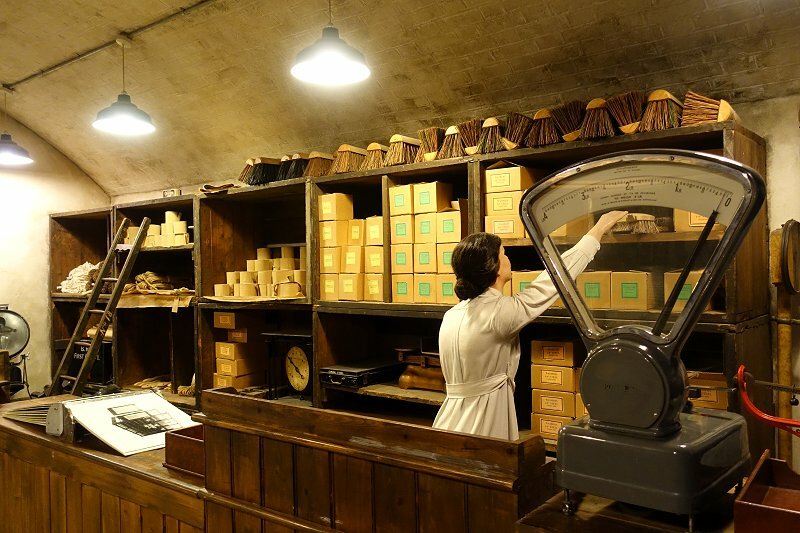 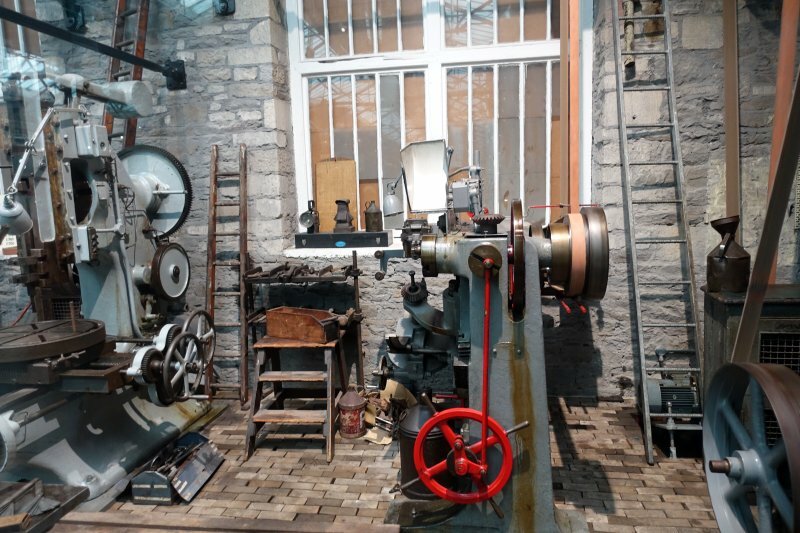 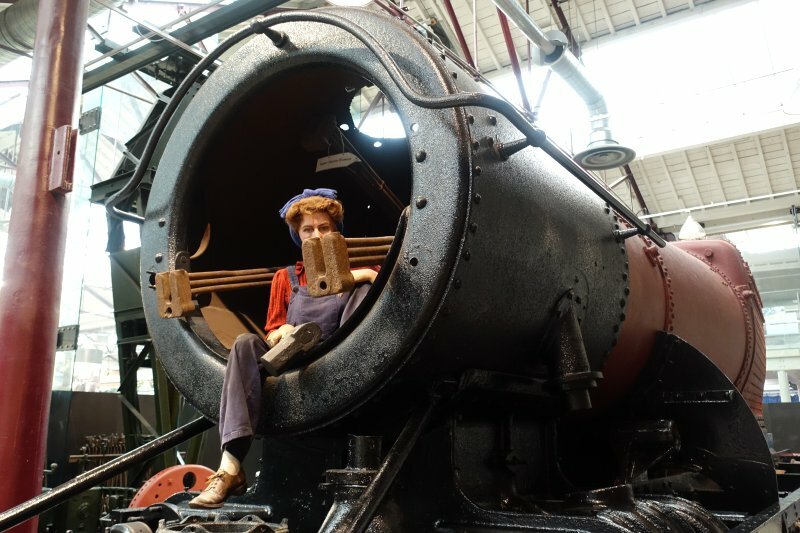 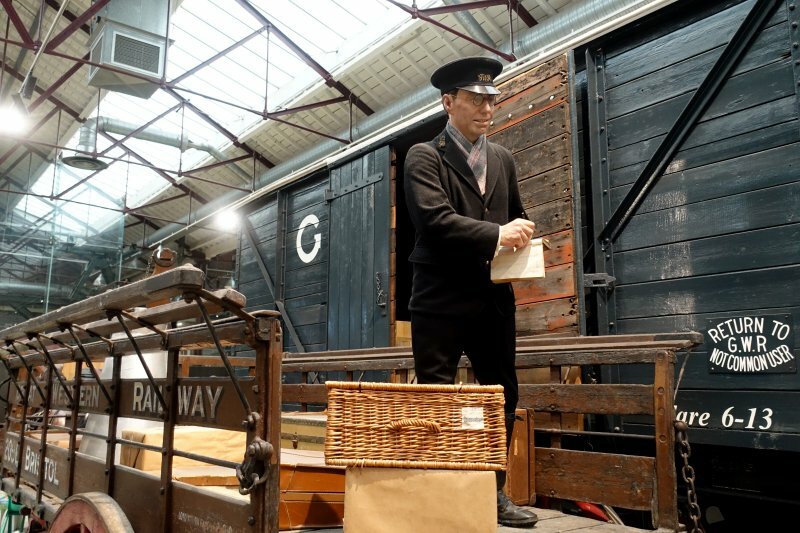 The museum is an interesting and engaging tribute to the steam era on the Great Western Railway. 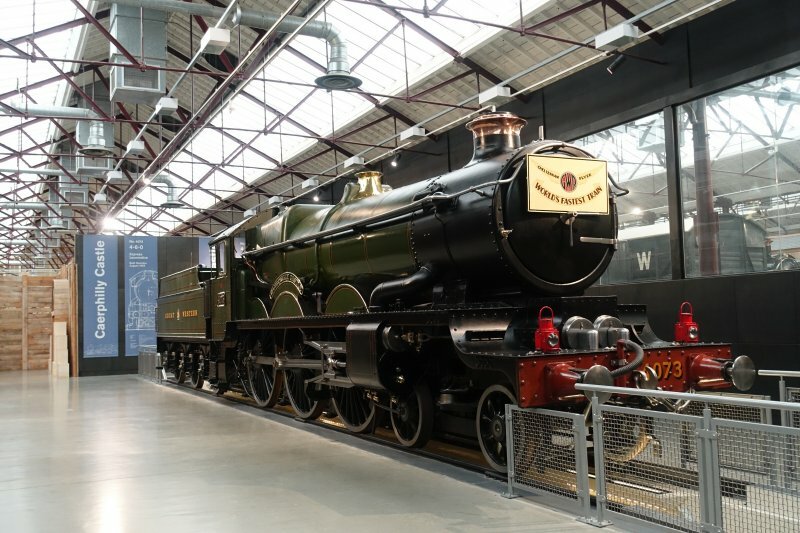 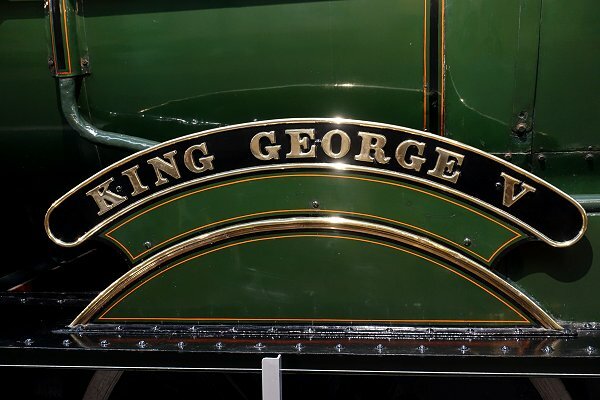 It features a number of locomotives, some of which are owned, while others are on loan from the National Railway Museum in York. 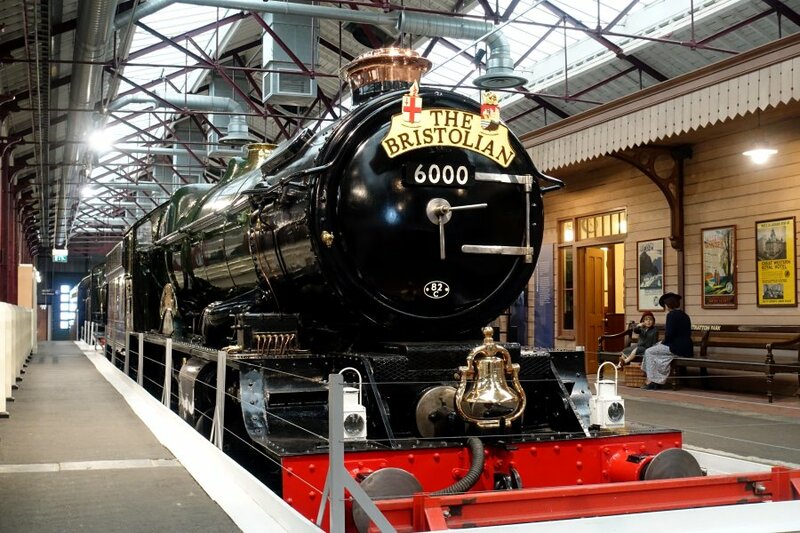 It made for an enjoyable excursion from Bristol on board the present-day GWR.